This review shows that HBSwiss is a scam that can only lose your money. It is presented by Hans Berger. Berger claims that together with his friend he has developed a binary options trading robot that can make you thousands of dollars per day. The reason is that it is allegedly based on quantum technologies and Berger’s experience from banking. And such a high-tech trading system must of course be free, right? So you can get HBSwiss for free and become rich for free. Really? 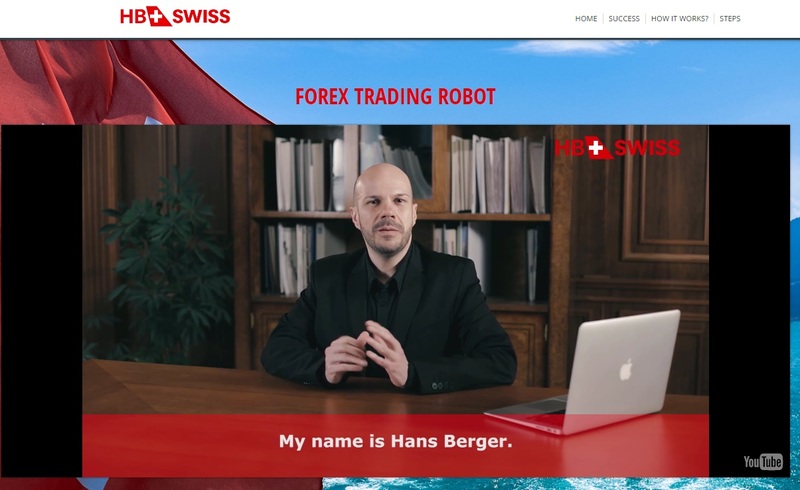 The truth is that HBSwiss is a scam and Hans Berger a scam artist. The whole story is completely bogus. Moreover it has absolutely nothing to do with Switzerland. Berger is a fictitious character played by an actor. His story is just a fairy tale, there is absolutely nothing true to it. Do you want to see a proof? 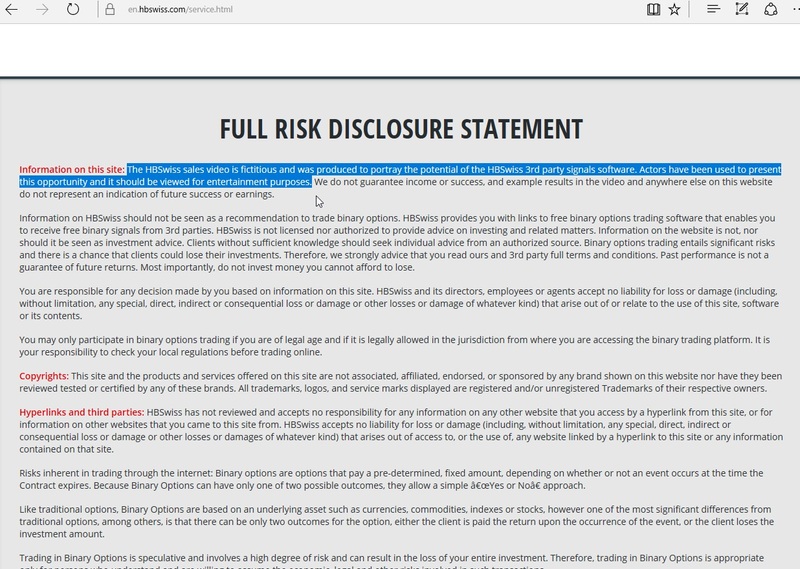 Just read the disclaimer on the HBSwiss website. Scammers admit that their story is complete fiction and that paid actors have been used. At this point we know that everything on the HBSwiss website is fake. And there are additional proofs. Look at the picture to see that the testimonials are fake, stock photos have been used, these are no real traders or users of this trading system. We had a quick look at the HB Swiss software to see what it is about. We believe that it is a facelifted scam software that we have seen many times. It is used by many scams, like Step to Wealth, Hexa Trader or Cognitrader. Look at the picture. This software is known for losing money in real trading. So how does HB Swiss really work? The only purpose of this program is to make you deposit money with a certain broker, because this what scammers are getting paid for. Their partner broker pays them for referring new depositing clients. This is why they don’t care about trading results, they just need you to earn them a commission. 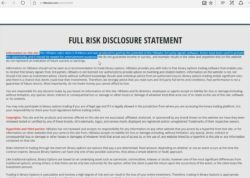 HB Swiss is a very basic scam that will push you to deposit and lose money in trading with a crappy software. Stay away from it! If you want to succeed in binary options trading, you should start on a free demo account with a regulated broker and learn until you can trade with consistent profits. I am sorry to say this but your review is not right – I have opened an account with HBswiss and I am more than satisfied. With the minimum deposit of 250$ the system managed to make me more than 3,000$. I cannot agree with your opinion that HBSwiss is scam. I want to invest but I can’t verify anything conclusively!